If you have just moved to Spain, one of the first things that you will need is a NIE Number. 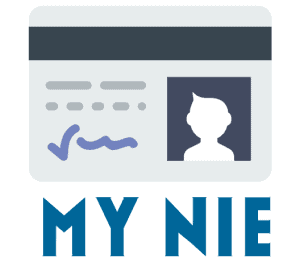 The NIE Number is used to track your financial transactions in Spain.​ NIE stands for Número de Identidad de Extranjero (Foreigner’s Identification Number) and as you will quickly realise it is necessary for most aspects of daily life. My NIE Number Spain can obtain your NIE Number in the following areas of Spain: A Coruna, Alava, Albacete, Alicante, Almeria, Asturias, Avila, Badajoz, Balearic Islands, Barcelona, Biscay, Burgos, Caceres, Cadiz, Cantabria, Castellon, Ciudad Real, Cordoba, Guipuzcoa/Gipuzkoa, Granada, Guadalajara, Huelva, Huesca, Jaen, La Rioja, Las Palmas, Leon, Lleida, Lugo, Madrid, Malaga, Murcia, Navarra/Nafarroa, Palencia, Seville, Soria, Tarragona, Valencia, Valladolid, Zaragoza and Ibiza. 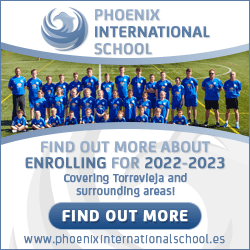 Yes, we can help you basically anywhere in Spain. If your province is not listed, please do not hesitate to contact us and we will ensure that you obtain your NIE Number promptly and efficiently.